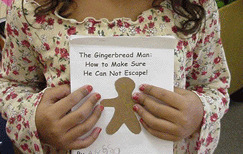 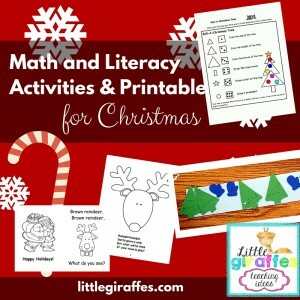 Class books, printable books, patterning, Roll-A-Christmas Tree, and graphing ideas. 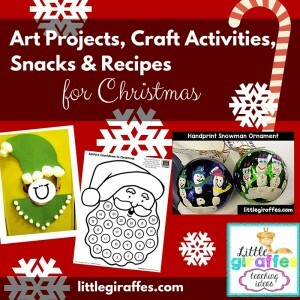 Snowman Handprint Ornament, a collection of Christmas crafts, Gingerbread Houses. 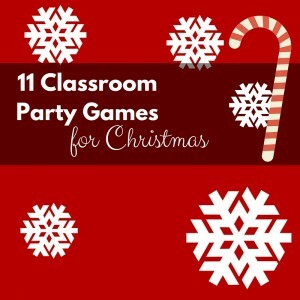 11 party game ideas and links to more.